Who would have thought that Charlotte Fieldson could be interviewed by Anna Kennedy OBE after her mother was told she would be non verbal. Charlotte now 22 years old was diagnosed with atypical autism at 3 years old and a moderate learning disability. Her prognosis was very poor and doctors expected her to remain non-verbal. This all changed when she was 5 years old whilst watching Sleeping Beauty and she began to sing! Her mother Jane rushed downstairs not believing what she was hearing. Charlotte had found her voice through her love of Disney. Her mum shared even at 5 years old she showed determination to succeed. Charlotte attended a mainstream primary school with an autistic unit attached to it and thrived. However mainstream secondary school was a disaster for her. Bullied and ridiculed by other pupils she began to regress, showing behaviours that hadn’t been displayed for many years. Her parents decided to move away from London and went to Essex so that Charlotte could attend a specialist provision. It was here that her Deputy Head teacher noticed her talent for singing. He wrote a song for her and this was recorded and was used as a school anthem. Confidence soaring Charlotte began to form relationships with her peers, her social skills were improving and IMPORTANTLY she wanted to communicate. 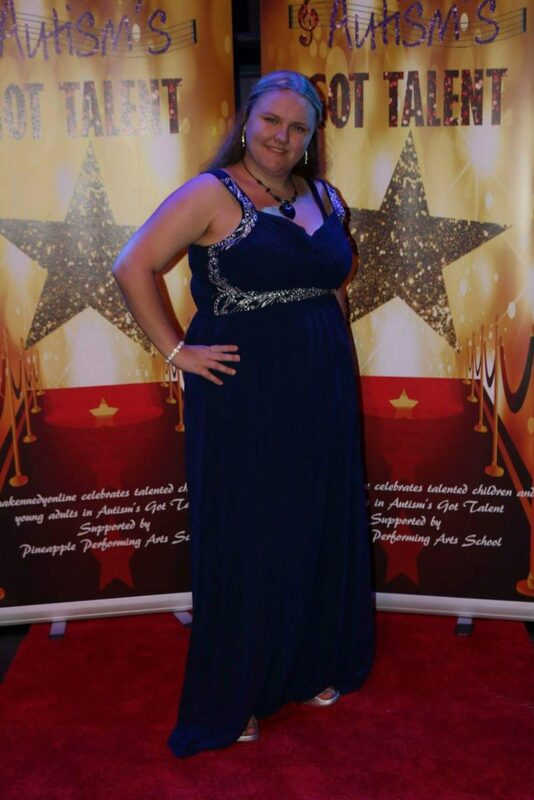 Charlotte has performed on stage at the well known AnnaKennedyonline’s Autism’s got Talent and also won a scholarship through the charities colloboration with Pineapple Performing Arts. Charlotte’s confidence has increased ten fold and her dream is now to be a famous singer. 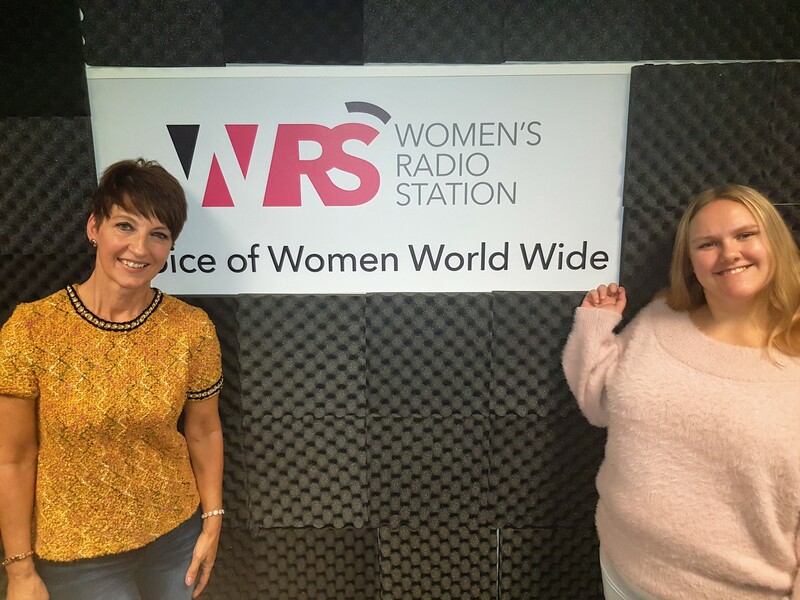 You can hear Charlotte’s interview with Anna Kennedy OBE on Women’s Radio Station a week on Monday at 3pm. Charlotte and Calvin Billington Glen will be performing a song from Phantom of the Opera at the Autism Hero Awards at Radisson Blu Marble Arch on October 13. Previous articleOpen Mic UK heads to Chelmsford this month!